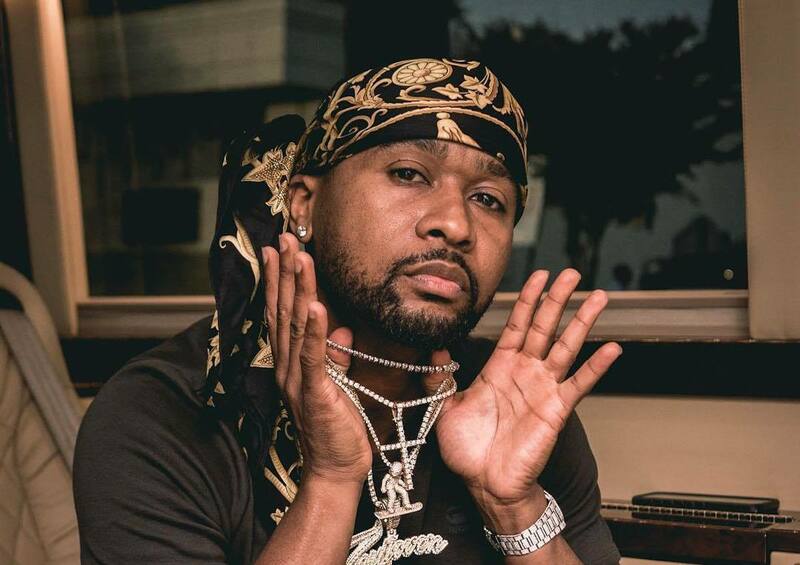 Zaytoven drops his new album Trap Holizay featuring Quavo, Gucci Mane, Future, Rick Ross, and more. Future takes care of the last single “Mo Reala” by himself. You can stream and download Zaytoven new album “Trap Holizay” on iTunes/Apple Music below.